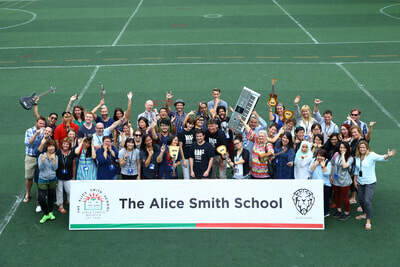 "To see the music staff and students so engaged absolutely proves how solid your methods are. 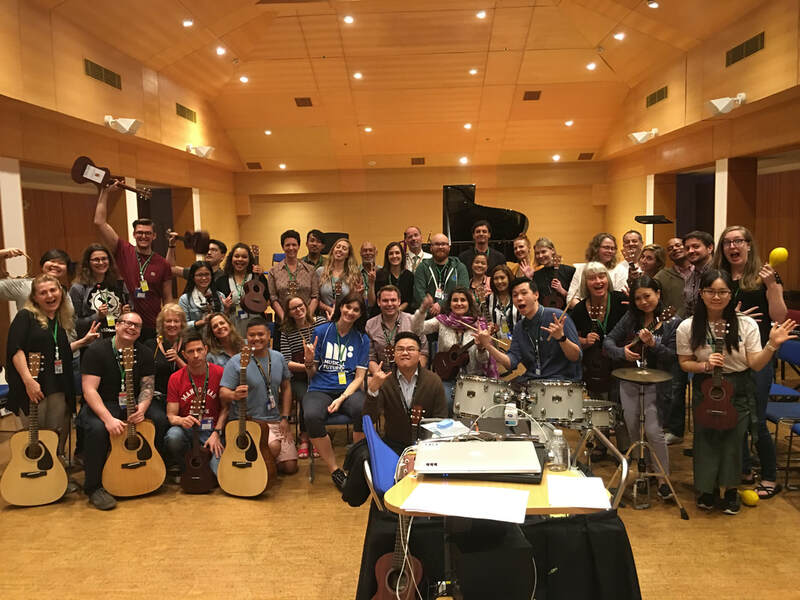 We are already having conversations and planning our next steps on how to include Musical Futures across our curriculum"
​Musical Futures teacher professional development focuses on supporting and extending the skills of classroom and instrumental teachers to create sustainable music opportunities for students in schools. 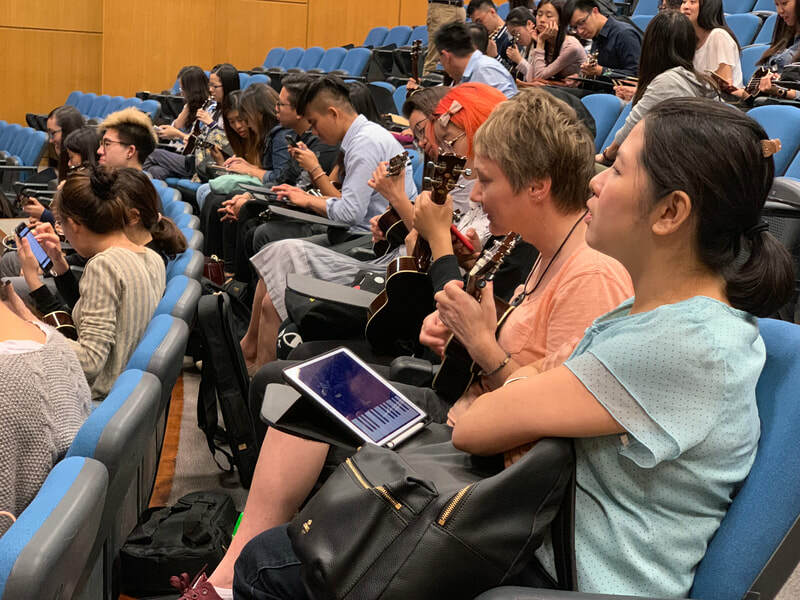 It is underpinned by pedagogies developed from informal learning and non-formal teaching approaches to classroom music. 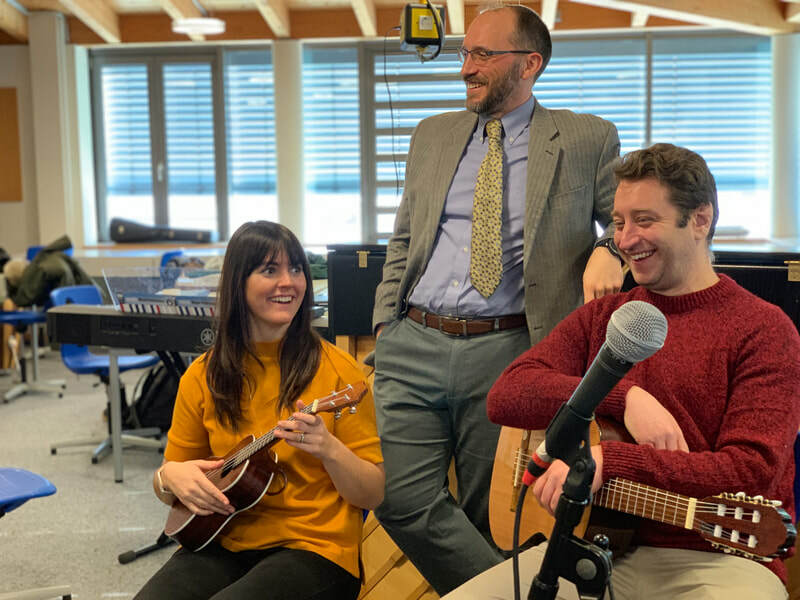 Delegates put themselves in the position of their learners and, above all, Musical Futures training reminds teachers of their musical roots and is always a fun, inspiring and creative day. "I tried it out on Monday morning with my Grade 9 class; they worked for all class time and into their lunch break on their accord (this has never happened before). I had never worked so fast on a piece of music before, they had worked out their parts so quickly. It is great that I can apply this so quickly into my classes"
We have one and two day options for both experienced Musical Futures teachers and teachers who are new to the Musical Futures approach. We offer 2 day Introduction or Introduction and Recharge workshops followed by a day going 'further into Musical Futures'. 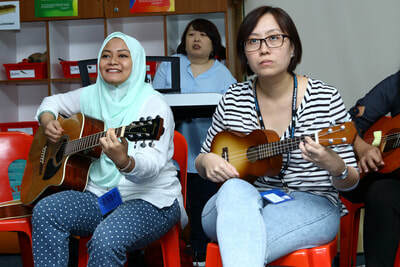 Whose music education is it anyway? Meet some of our Musical Futures International Champions! 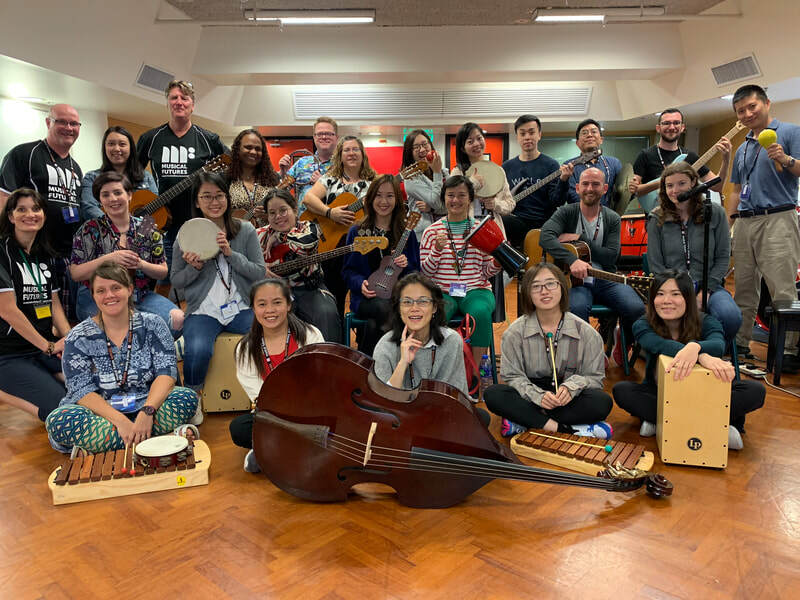 ​Ken Owen is a Director of Musical Futures Australia where the rollout of Musical Futures has been supported by the Victorian Government and The Dept of Education and Training. 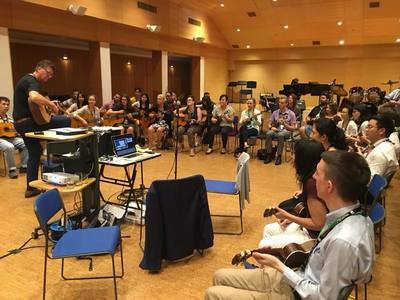 Working with Musical Futures Australia and the Musical Futures International core teams of teachers and practitioners, he continues to provide teacher professional learning to Australian Educators as well as heading up the development of new approaches and resources for teachers across Australia and beyond. ​Anna Gower Anna taught for 18 years in the UK and has a wealth of experience as an educator, teacher, adviser, project manager and academic and strategic leader. 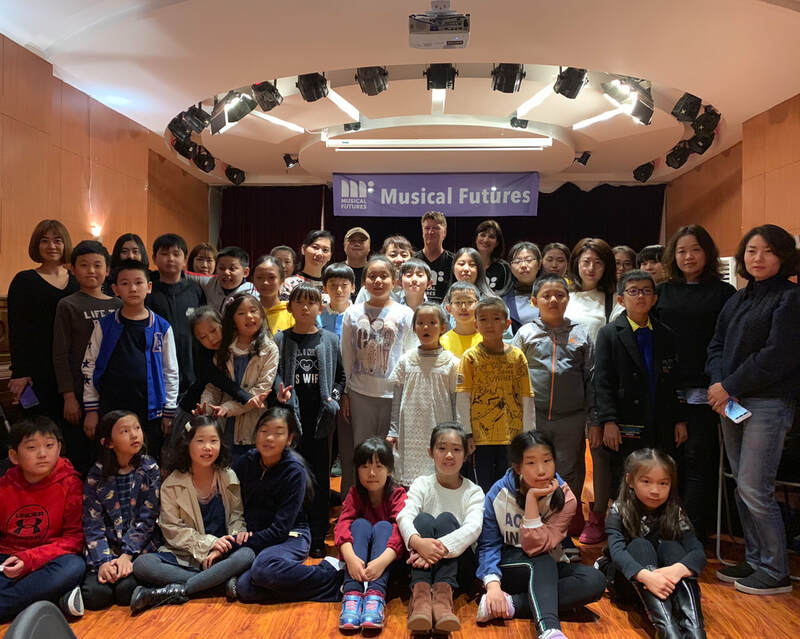 Anna’s current work for Musical Futures International includes the development of new resources and approaches, co-ordination of marketing, comms and social media and delivery of practical workshops and in-school consultancy in China, Thailand, Indonesia, UAE, USA, Singapore, New Zealand, Melbourne and Malaysia and more! 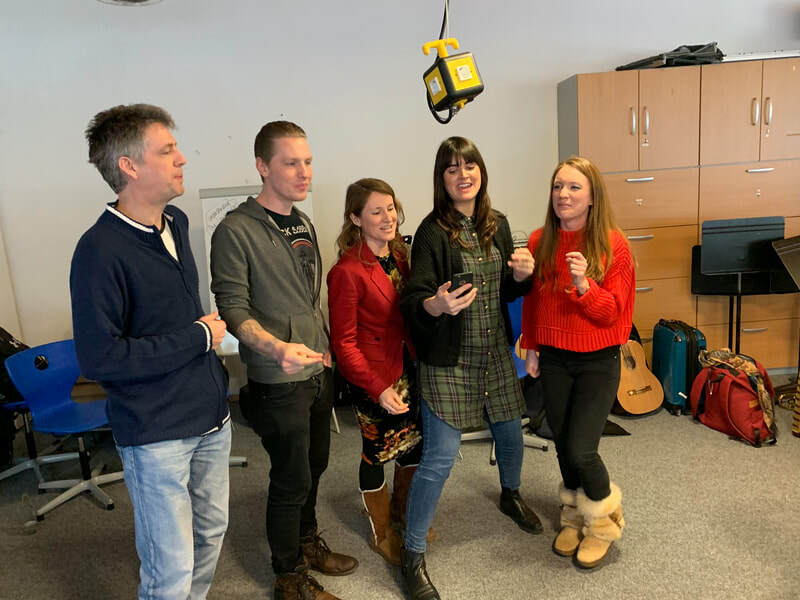 Anna has also worked as part of the Academic Team at Trinity College London leading and managing academic pilot projects and providing academic oversight into the development of new products. Her current consultancy role there provides strategic leadership for Trinity’s CME qualification. 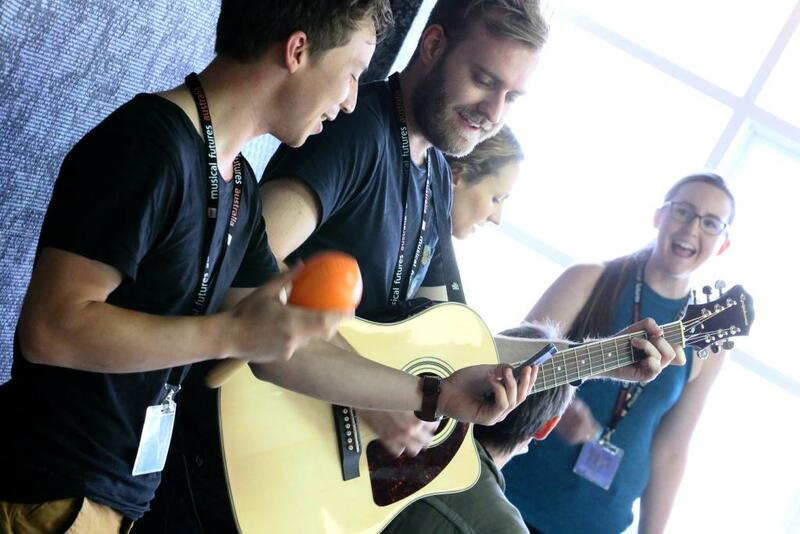 Stephen Sajkowsky is a multi-instrumentalist, teacher and the lead Musical Futures trainer in Australia. 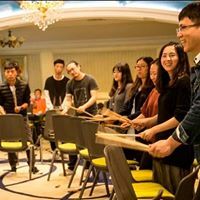 Originally from New Jersey, Steve completed his studies as a percussionist in Toronto before coming to Australia. Steve is a key member of the international team that produces the materials and resources used by Musical Futures worldwide. Steve maintains a connection with the classroom through his work at Footscray West Primary in inner Melbourne where he teaches grades 3-6.